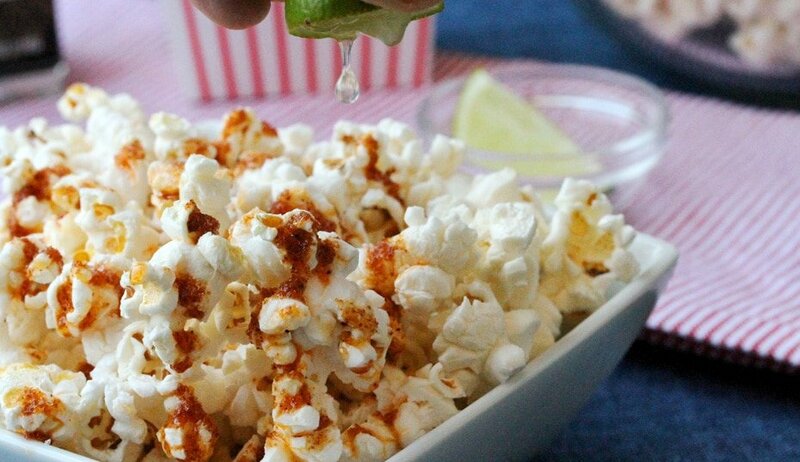 There’s nothing like the smell and sound of popcorn popping. It smells soooo good. It’s one of my all-time favorite foods. 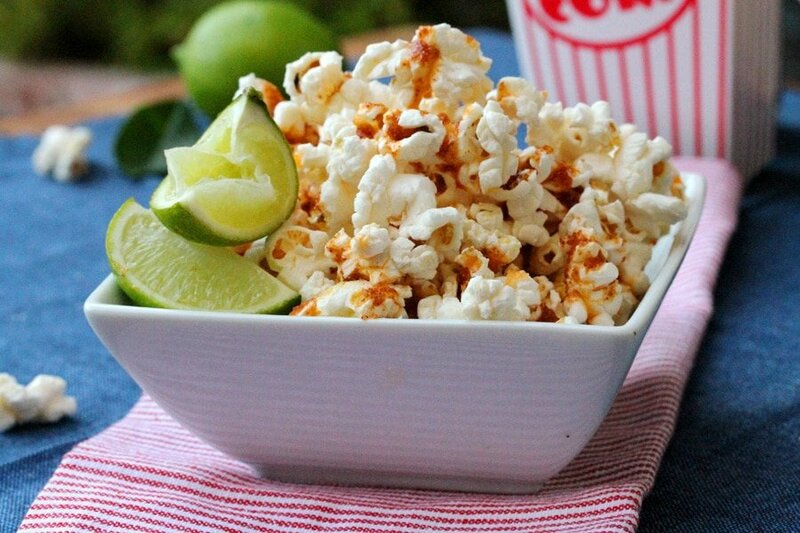 When I was a kid, my very favorite popcorn in the whole world was….Kmart popcorn. Loved it! I would even pick that over candy. 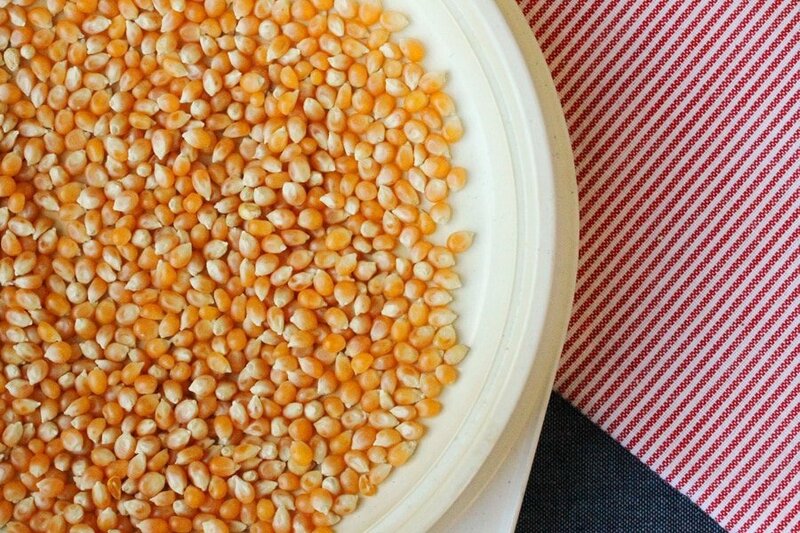 This popcorn recipe has a real pop to it. Not a “pop” as in sound, but “pop” as in flavor. 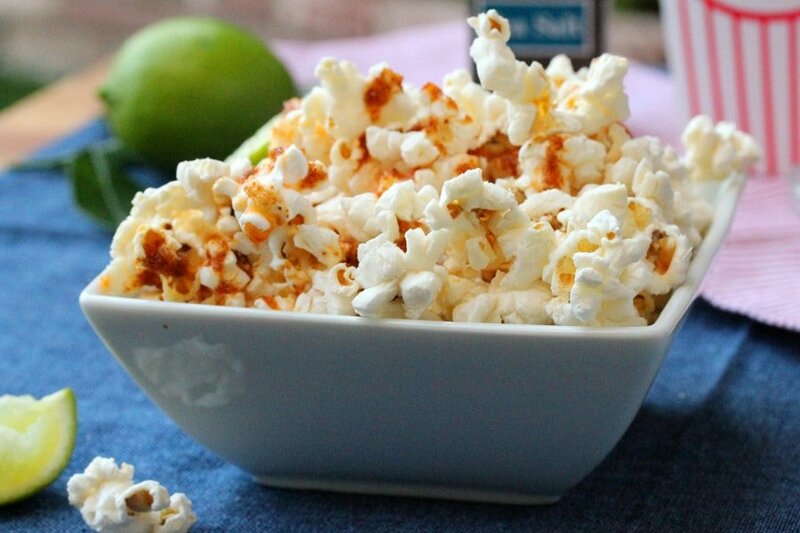 The cayenne pepper, touch of smoked paprika, and lime juice are a match made in heaven. And not to mention the butter and salt that goes along with it. It’s so delicious and such a fun and different snack that really hits the spot. I like to use a microwave popcorn popper. It’s so very cool because there is no oil required. 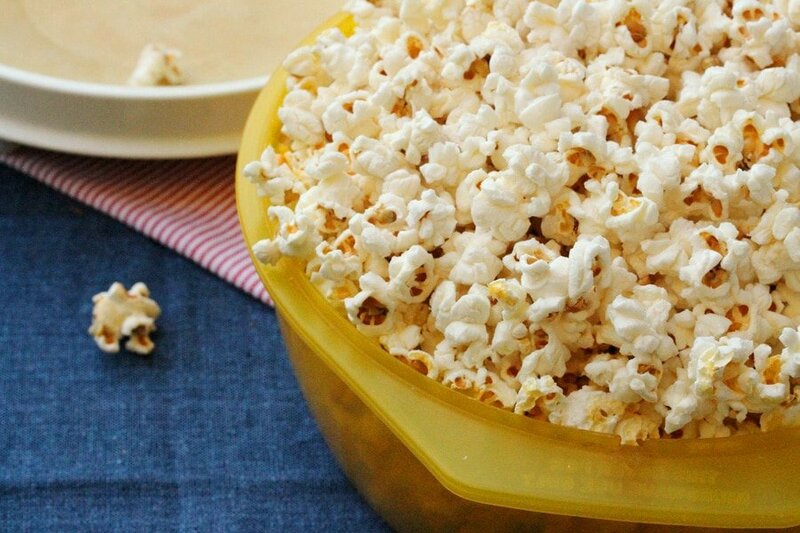 Just add the popcorn, put the lid on, and in a few minutes….popped popcorn. Just like that. Set the popcorn aside. Heat a small sauce pan on low to medium heat and add butter. 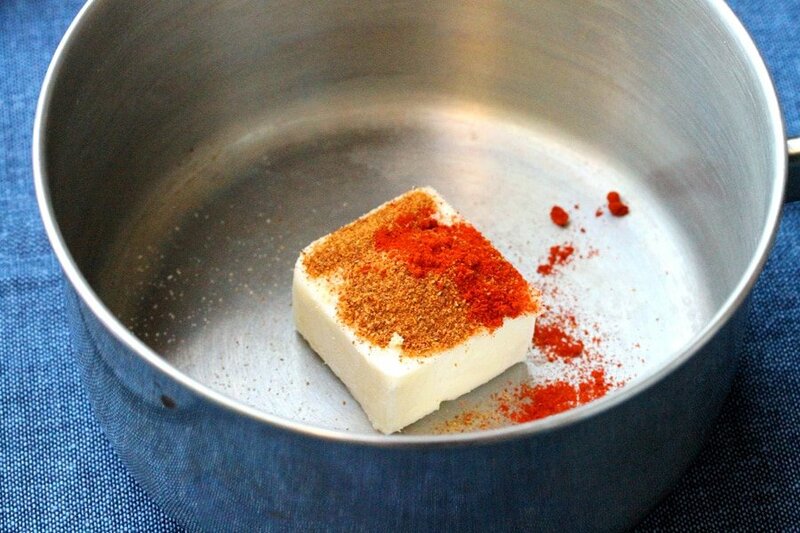 …and cayenne pepper (if you don’t like too much heat, use less cayenne pepper). 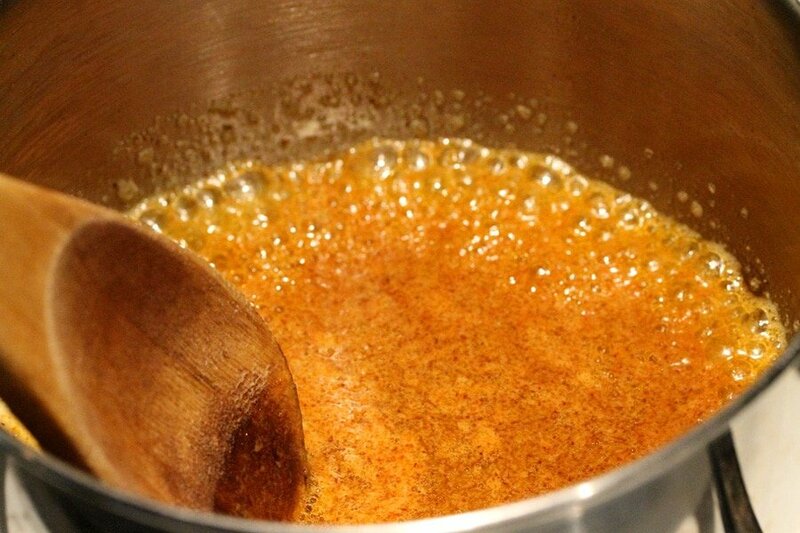 Stir the spices and butter together. 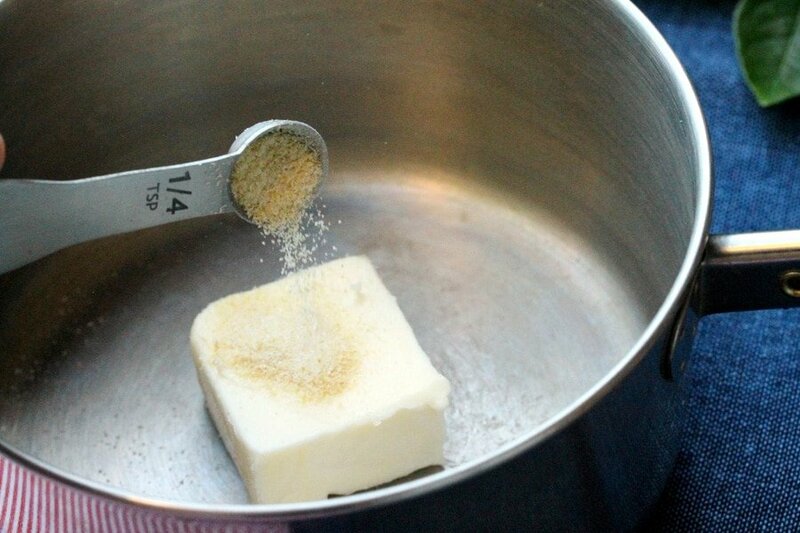 Continue stirring until the butter is completely melted (about 2 minutes). 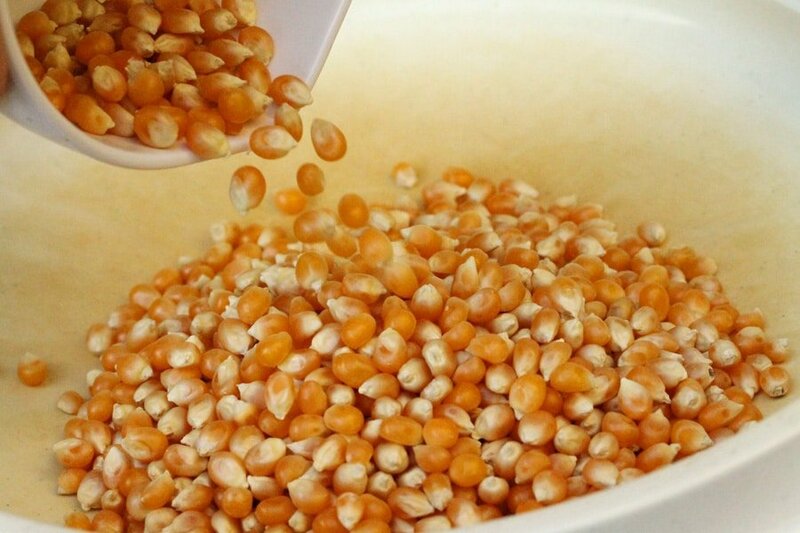 Put the popped popcorn in separate serving dishes (or all of the popcorn in one big bowl). 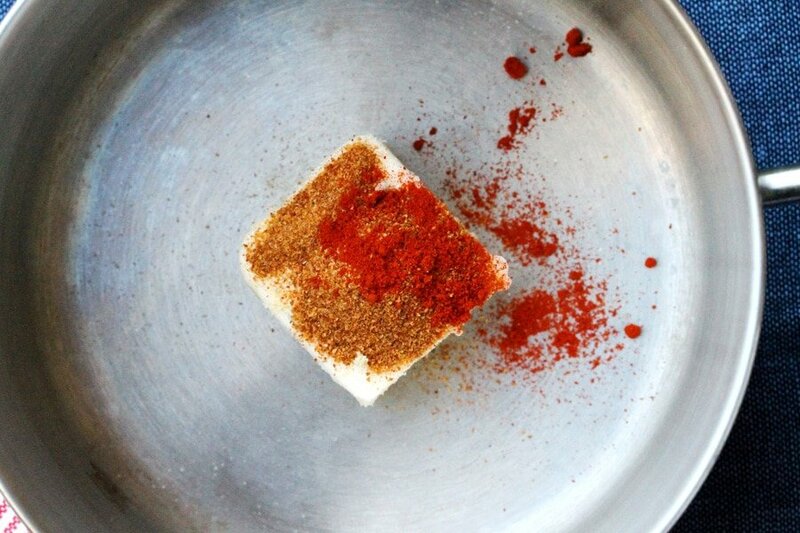 sprinkle the juice of half a lime over each serving. A great snack when friends come over. 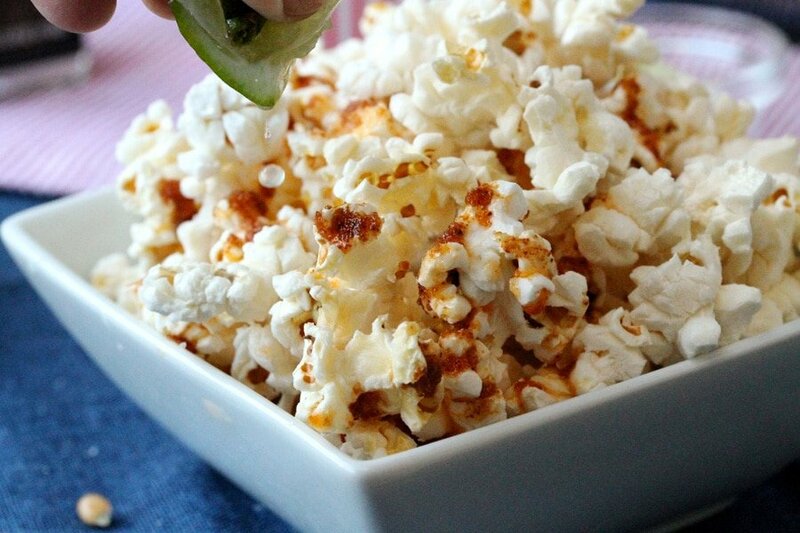 Spicy and buttery popcorn makes delicious snack or appetizer. 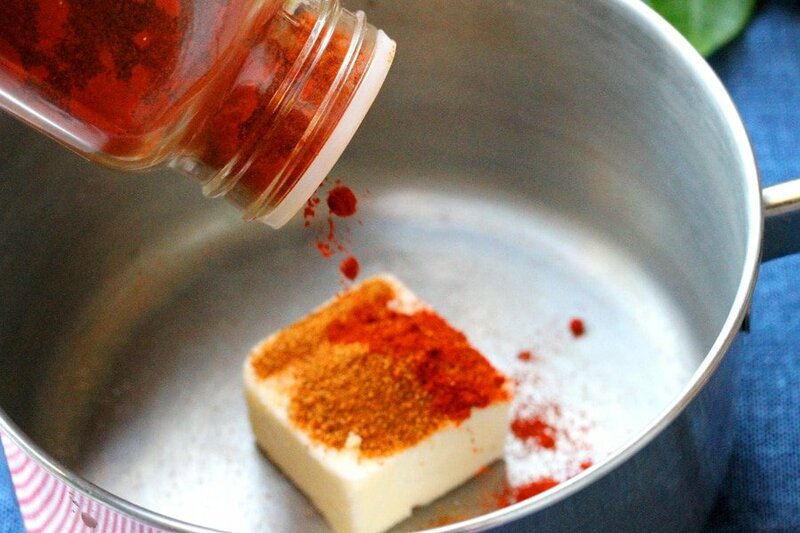 Heat a small sauce pan on low to medium heat and add butter, onion powder, cayenne pepper, and smoked paprika (if you don’t like too much heat, use less cayenne pepper). 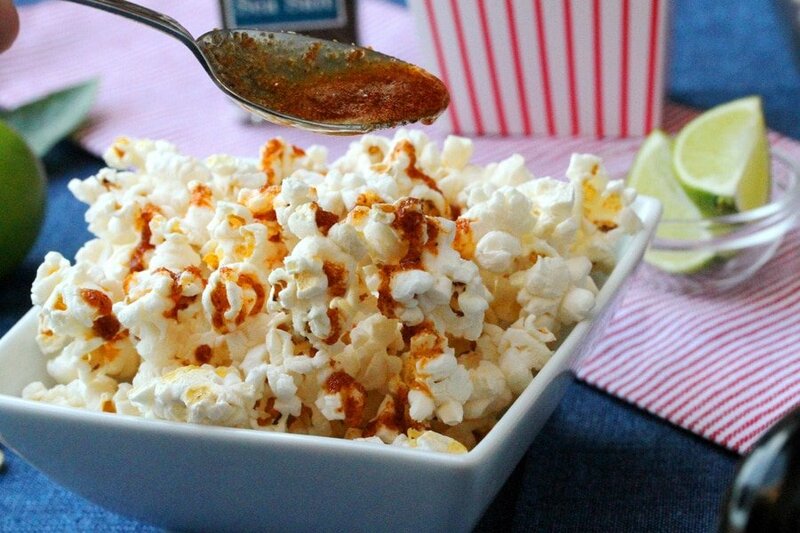 Drizzle the smoked paprika and spice butter mixture over the popped popcorn. 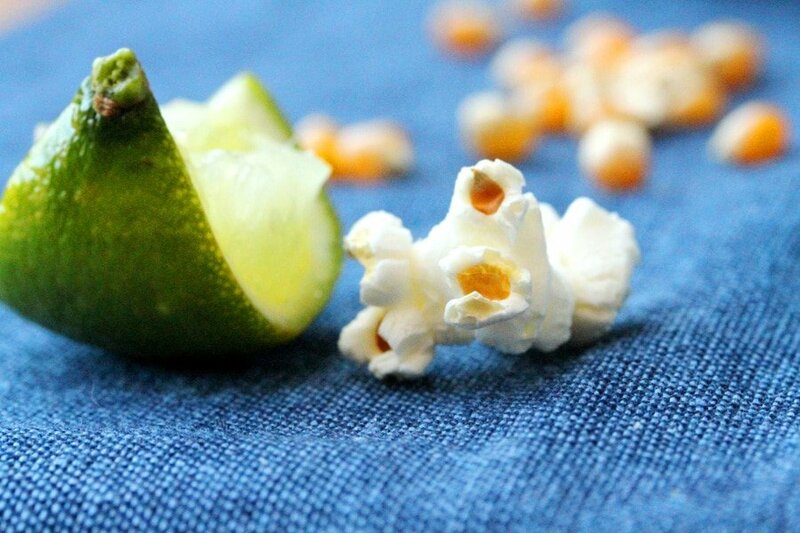 Salt to taste, and sprinkle the juice of half a lime over each serving of popcorn. 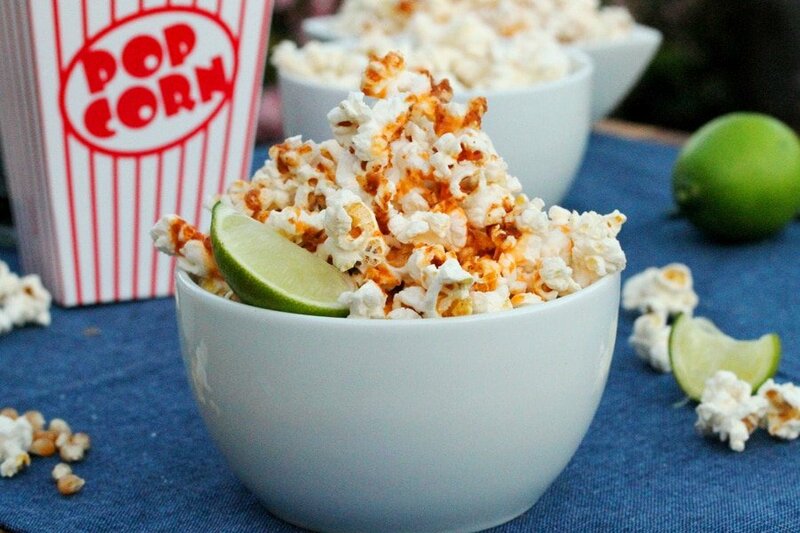 Serve while the popcorn is still warm. 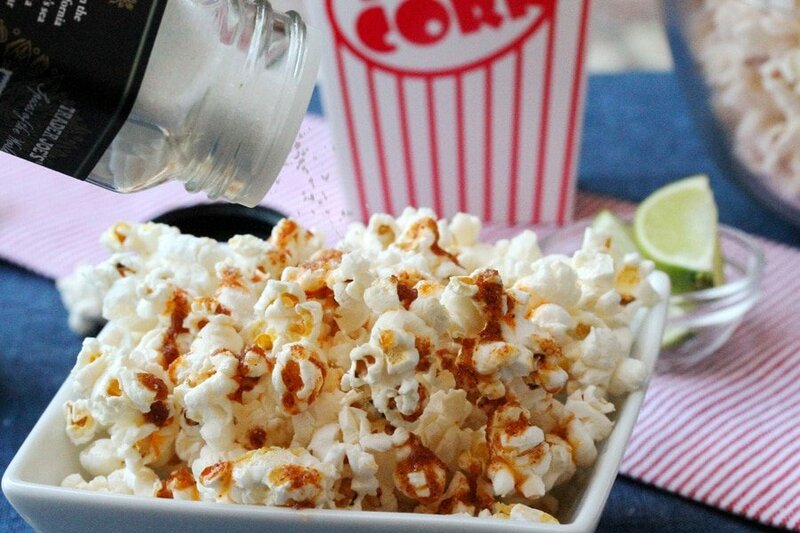 Hi There, all of those spices sound sooo good with popcorn and thank you for letting me know your secret…a perfect way to get deliciousness with every bite. 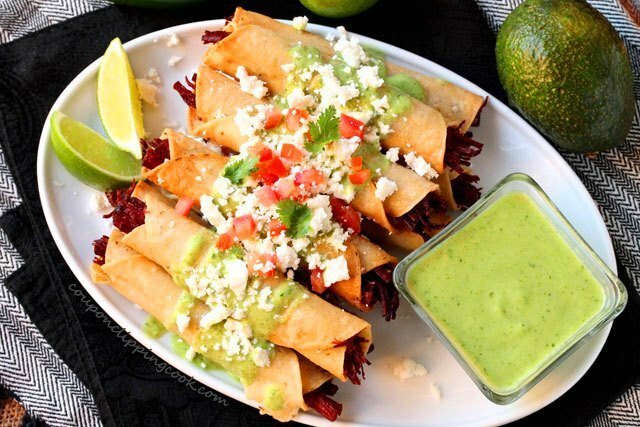 Hi, I was looking for cool recipes to do this xmas for my Mexican friends and this one sounds so good I wil definitely give it a try! Btw, can you tell me where I can buy your popcorn maker? Or at least what is the brand name? 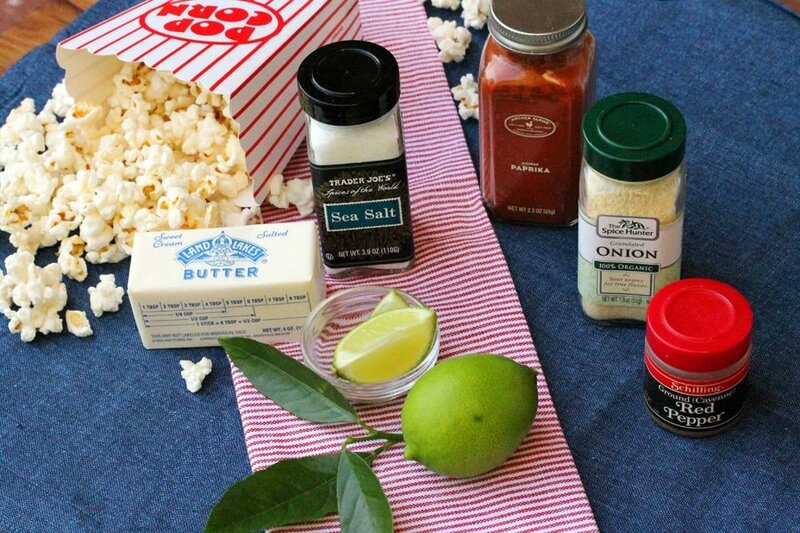 Hi Gina, sounds like a great idea to make this popcorn for your friends. 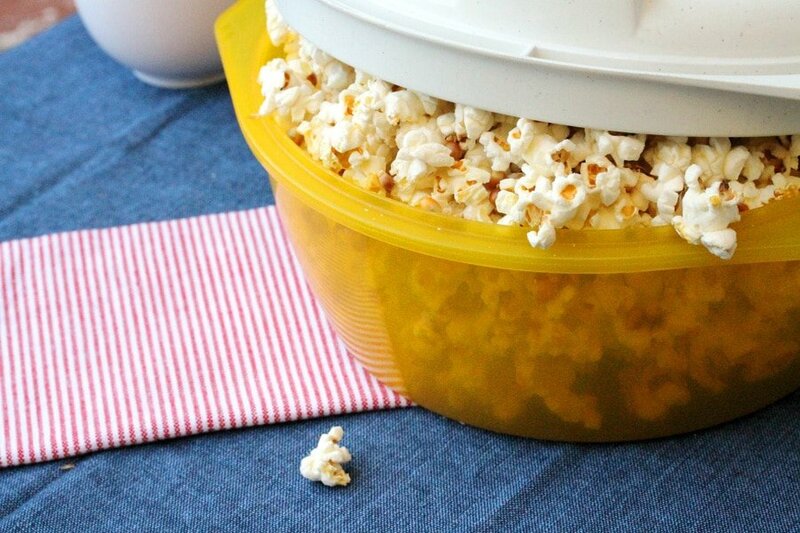 I use a “microwave popcorn bowl” to make popcorn. I’ve had this one awhile and probably got it at Walmart. I just googled it real quick and saw that the bowls are a white color rather than the yellow one that I have but it’s the same idea. 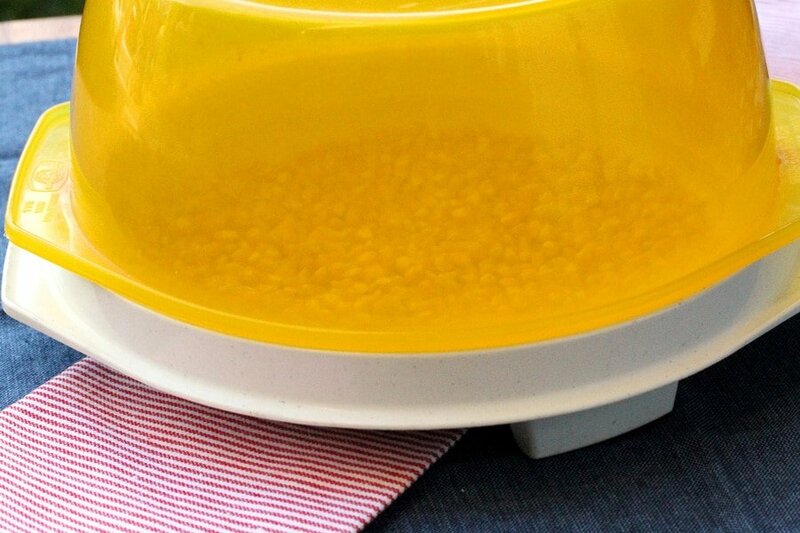 I just love it because you put the popcorn in the bowl and cook it in the microwave without any oil. Thank you so much for stopping by! Well, have made this one a couple times, now (took it to a movie couple weeks ago!). I am now officially HOOKED on this flavor, thanks again for the recipe! 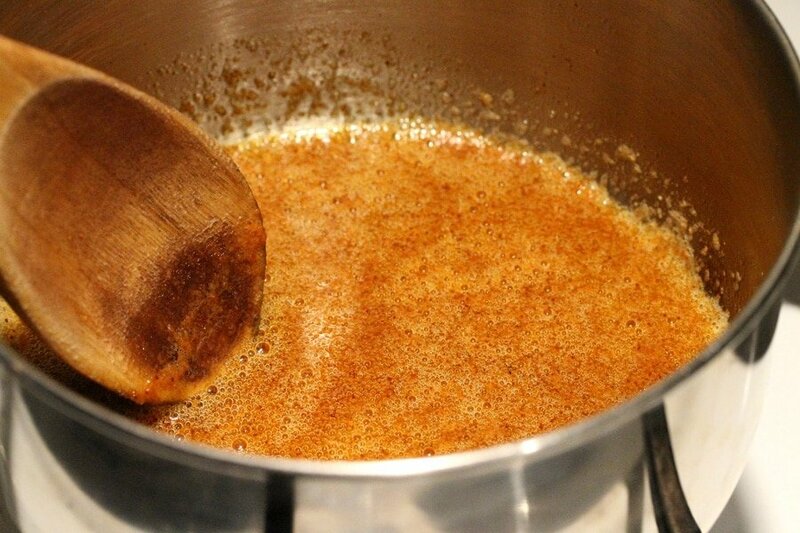 🙂 Next flavor I am gonna experiment with will be a vietnamese cinnamon and pink sugar butter topping. YUM! Hi Michelle, so glad you like it! I am so hooked on it that my fave plastic popcorn bowl has turned the color of the smoked paprika….it used to be light blue. 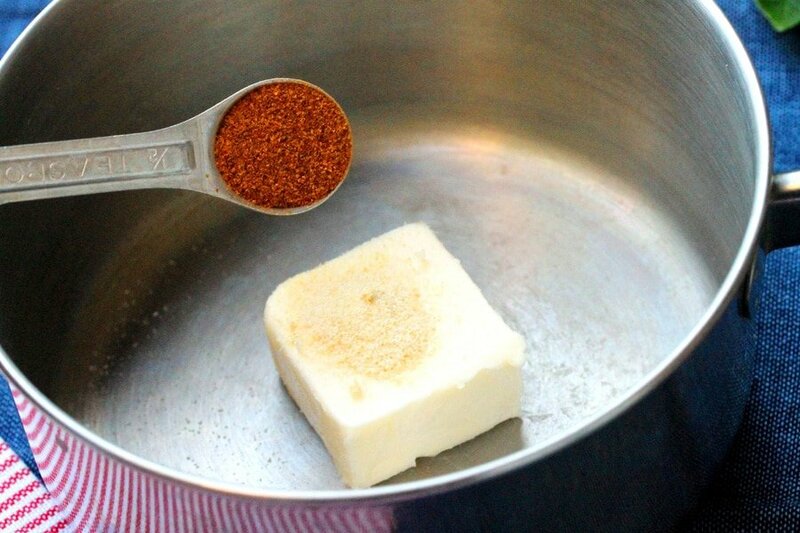 Wow, what a good idea to use vietnamese cinnamon and pink sugar butter. That sounds delicious! 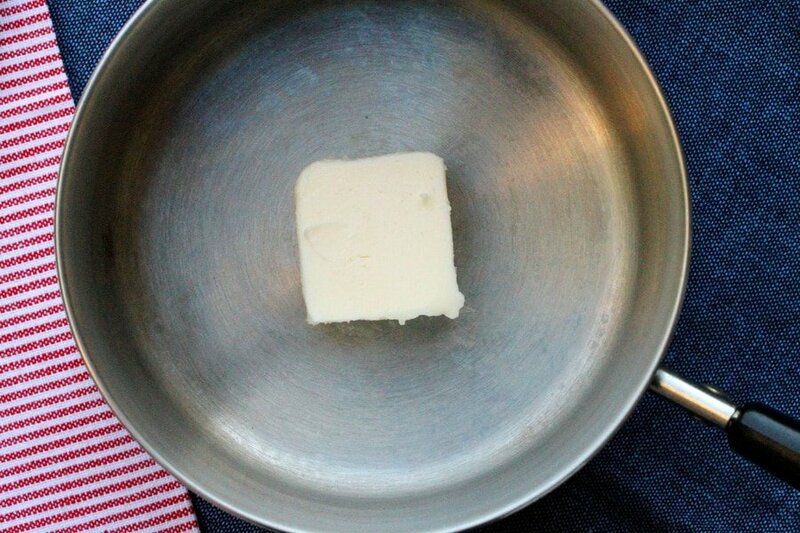 Hi Michelle, good idea using the vegan butter and the concentrated lime juice. Thank you for stopping by! 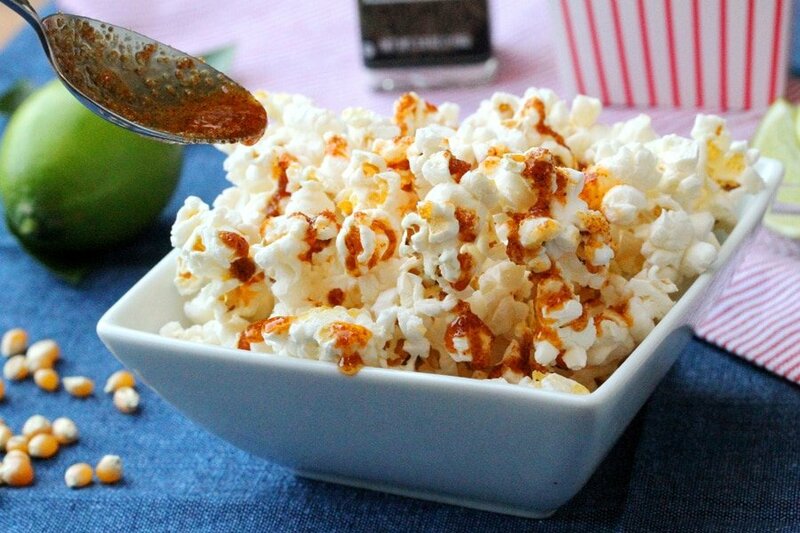 When I was a kid, my mom would pop kernels and drizzle butter, cinnamon and sugar over it…fond memories. 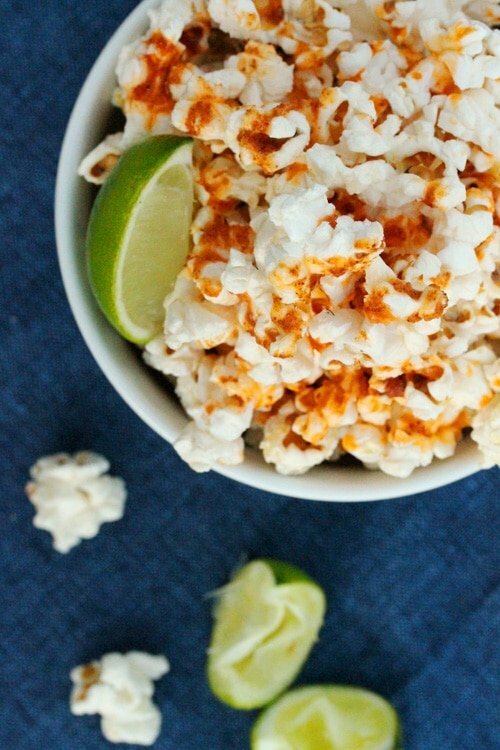 I like your idea of a spicy, limey bowl of popcorn. 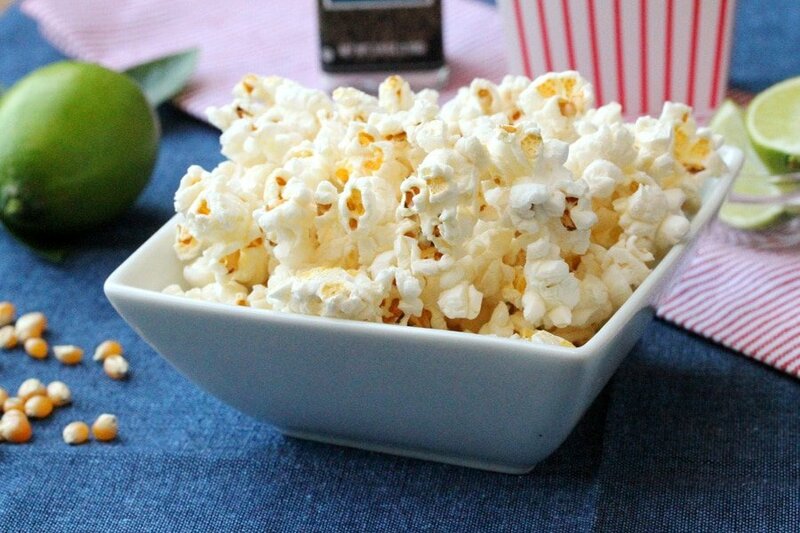 Simple, yet a great treat for having while watching a movie. Have a great weekend! 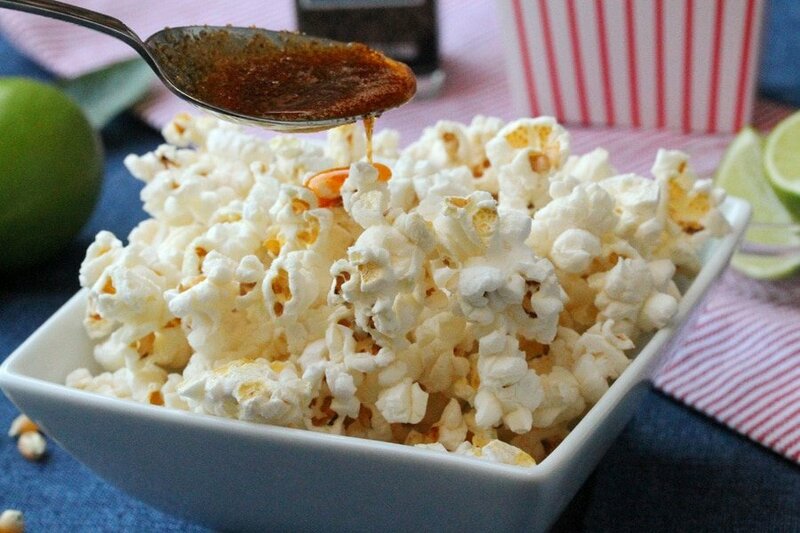 Hi Julia, the butter, cinnamon and sugar sounds so good together with popcorn. I’m going to try that next. Thank you for stopping by and have a great weekend too! 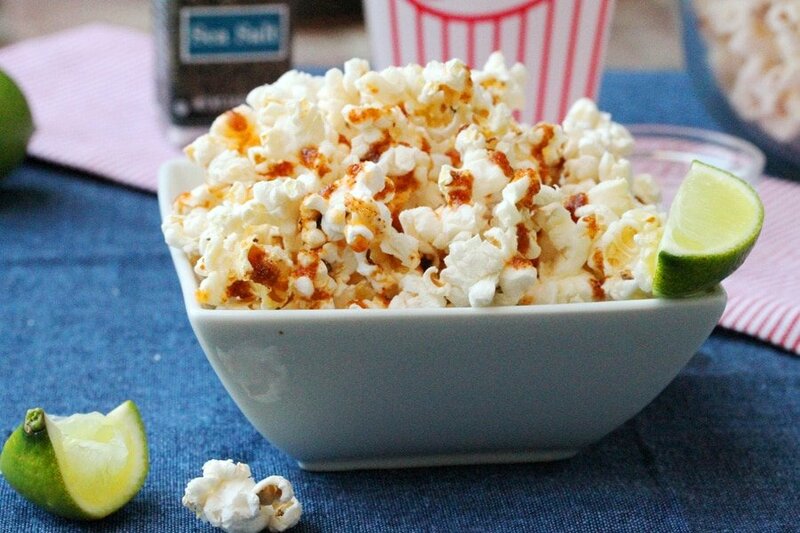 Popcorn IS my all-time favorite food…bar none! I’ve never seen or heard of this flavor combination…very intriguing and my sisters would LOVE it! Thanks! Hi Ann, thank you and have a great day! WOW–this looks and sounds amazing. I love the flavor profiles you’ve chosen. 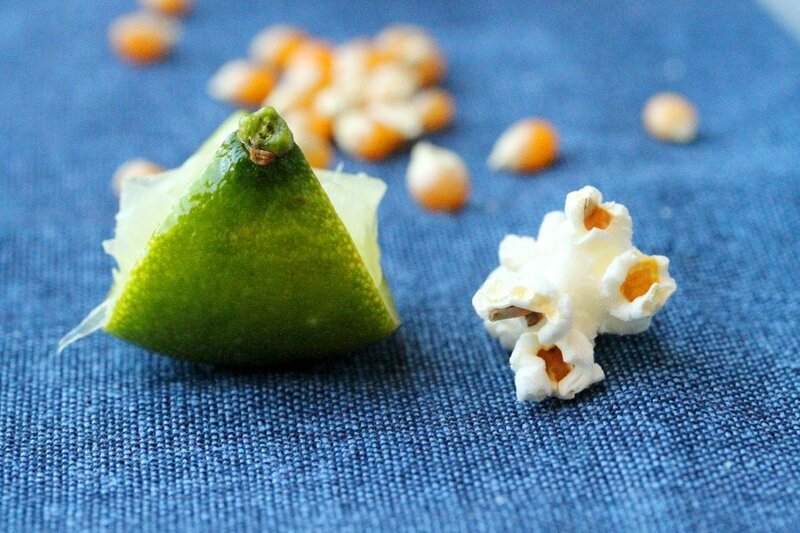 I always get the southwestern lime chips here, so I know I would definitely enjoy this popcorn. 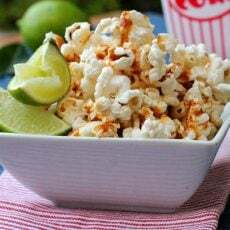 This is the first I have seen of this blend and it really does put a whole new spin my thoughts of flavored popcorn. Delicious and addictive, no doubt. Glad you posted this one.